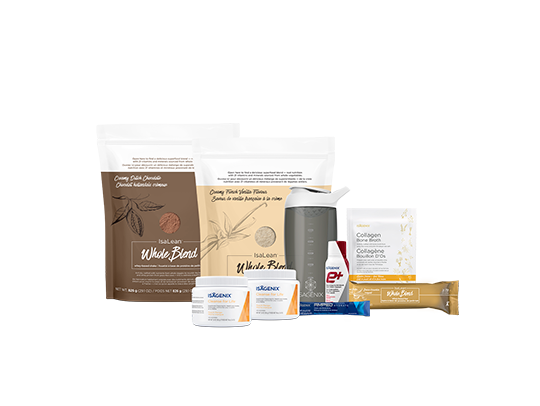 This pak contains a wide assortment of products designed to work together for optimal results, offered at the best possible value. 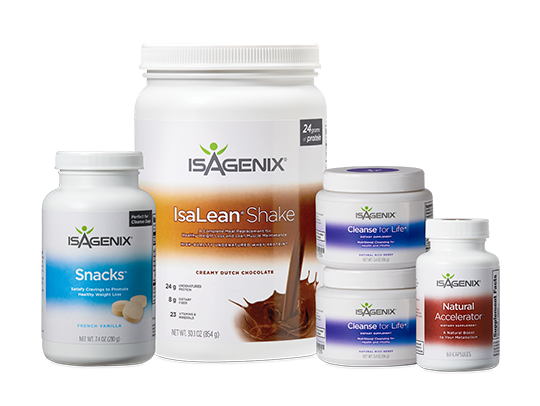 Work toward your weight wellness goals with daily nutritional support and convenient A.M. and P.M. 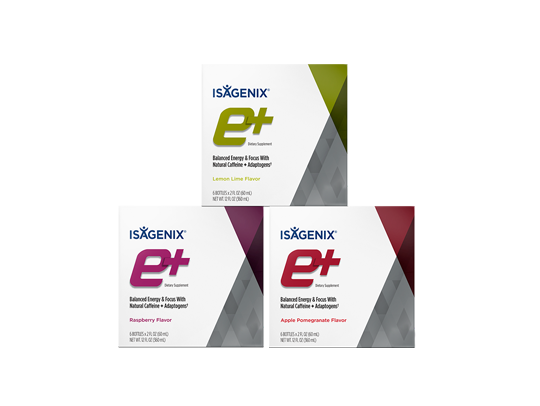 Complete Essentials™ vitamin packets. 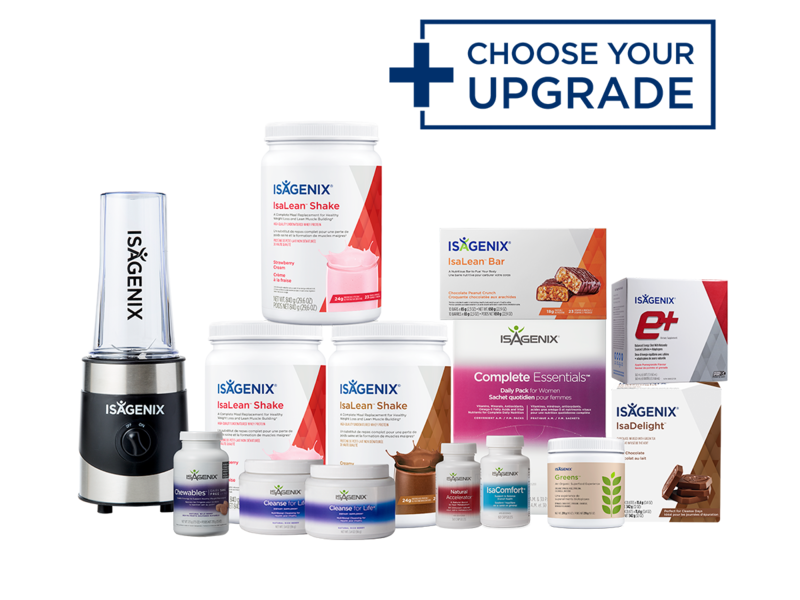 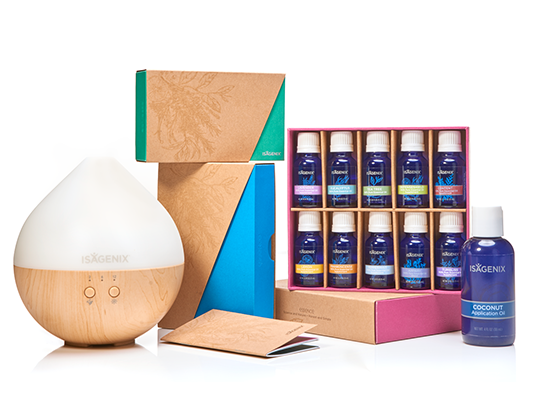 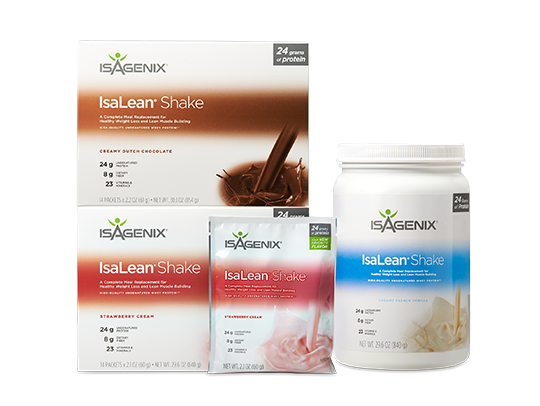 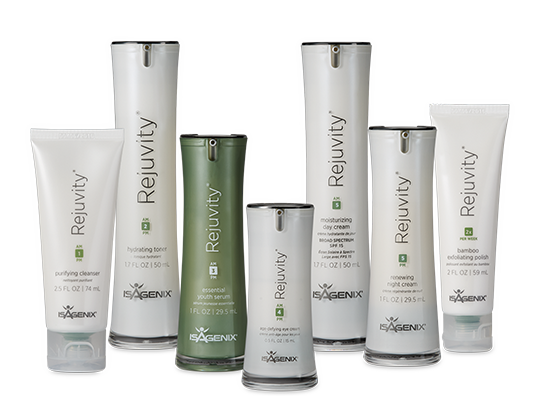 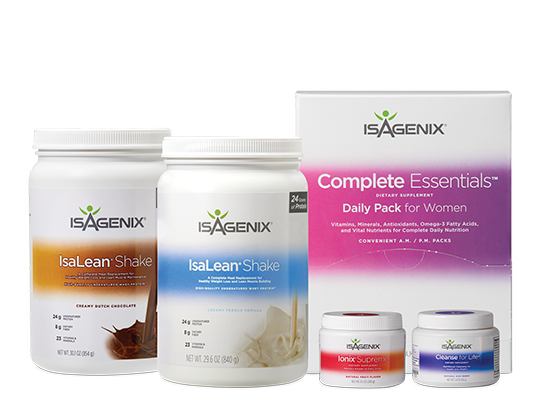 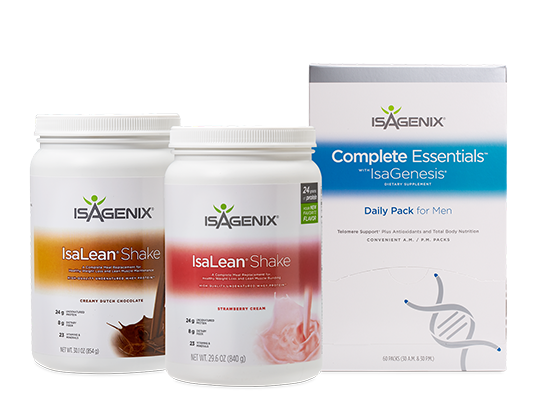 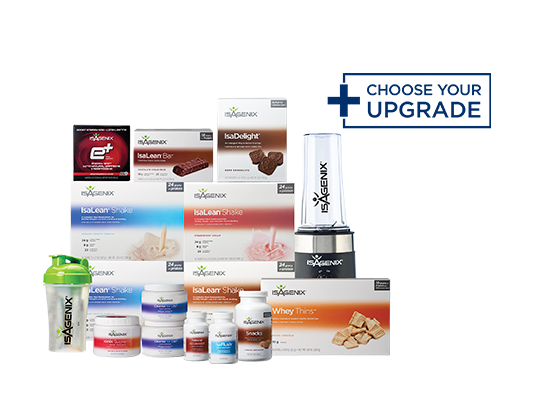 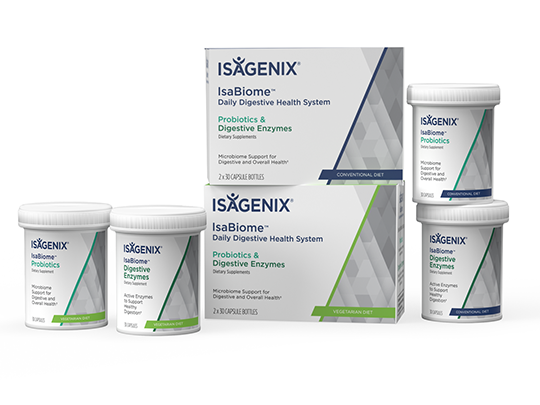 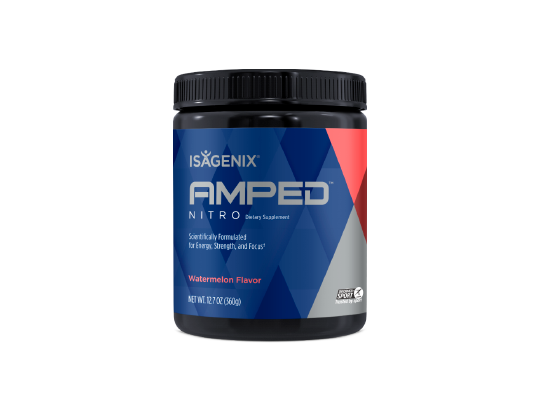 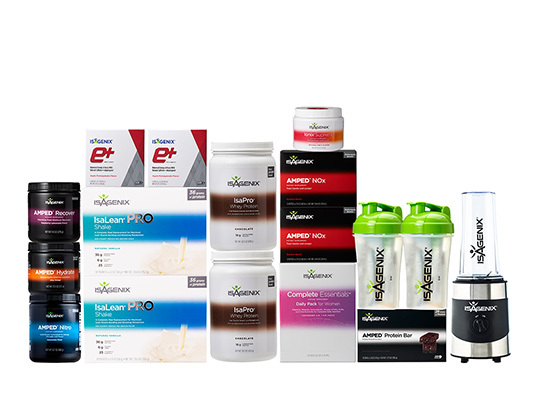 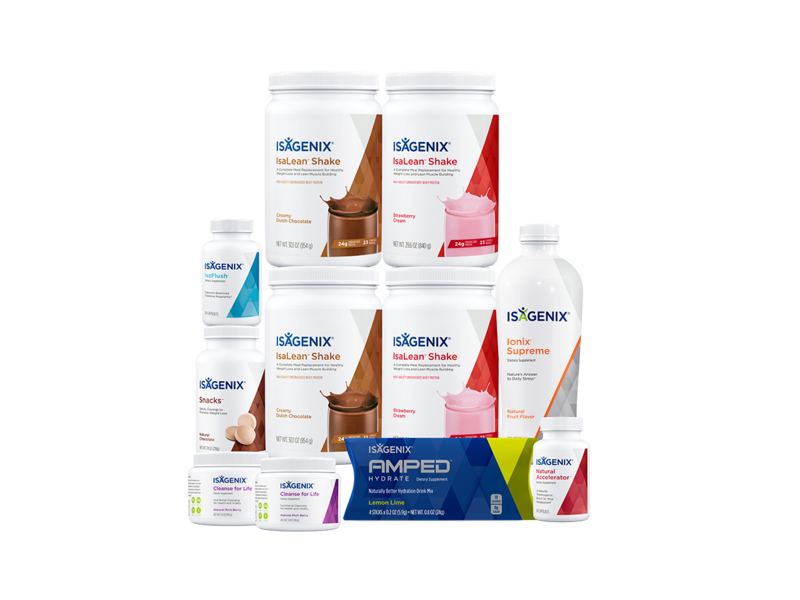 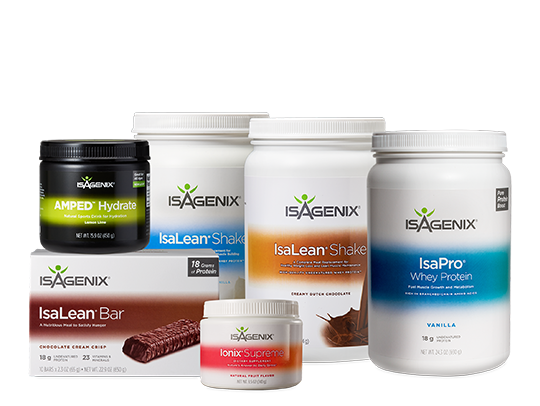 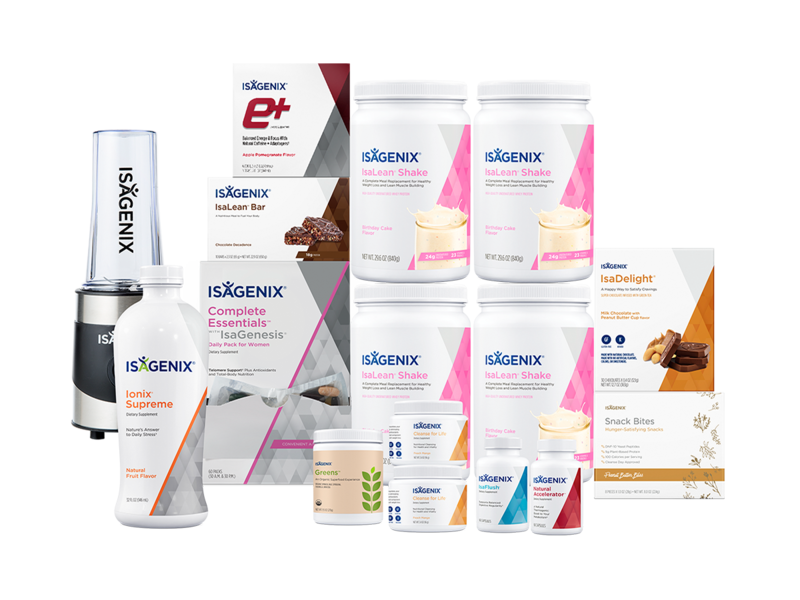 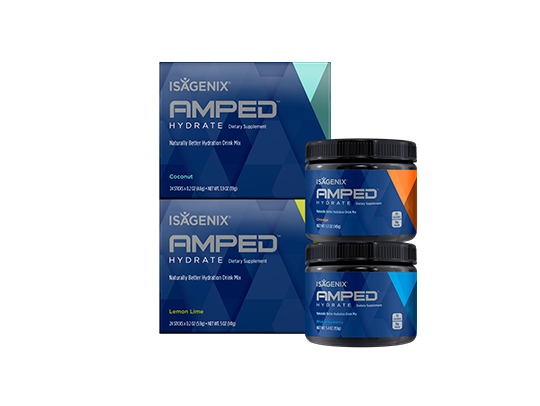 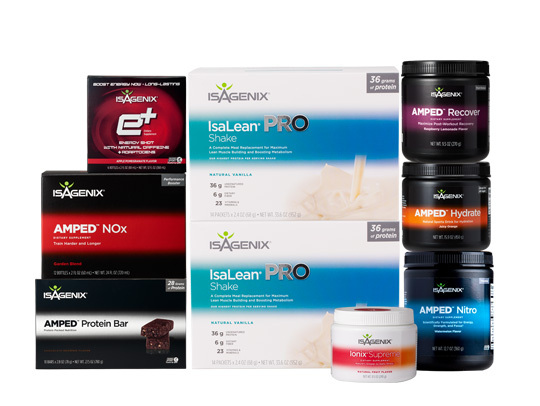 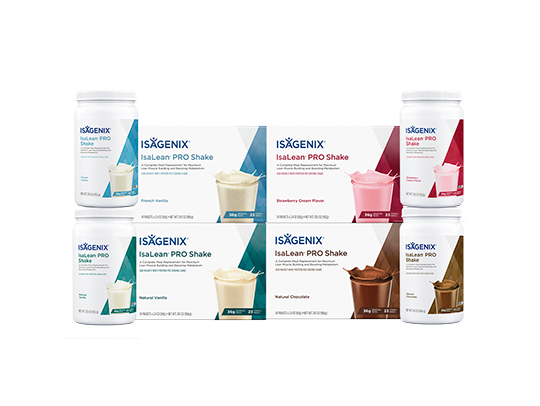 Includes a full 30-Day System, 3 - 5-Piece Sample Paks, and several popular Isagenix products. 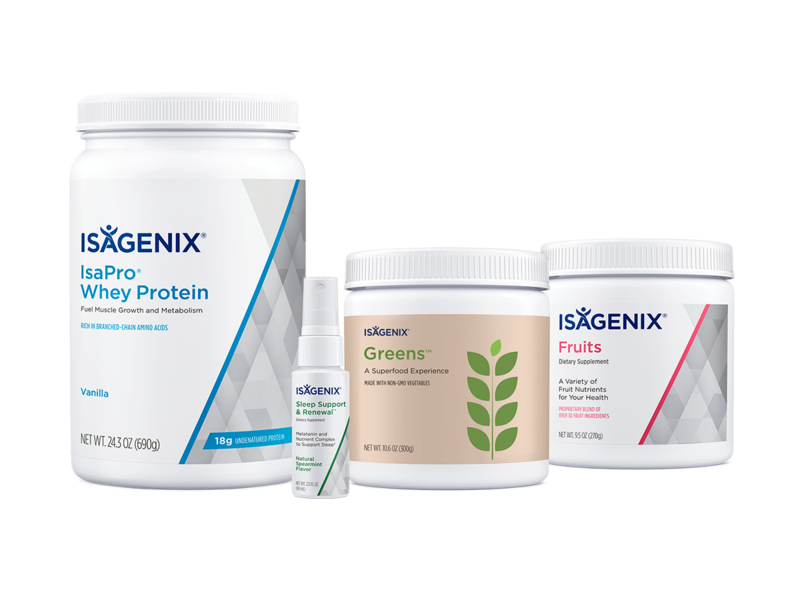 The Bedtime Belly Buster (or BBB) is a sweet bedtime treat that combines IsaPro® with Isagenix Fruits or Isagenix Greens™ to satisfy late-night cravings. 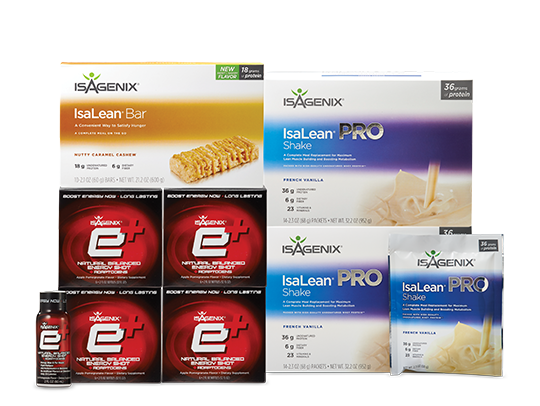 This helps keep you on track to burn that stubborn belly fat! 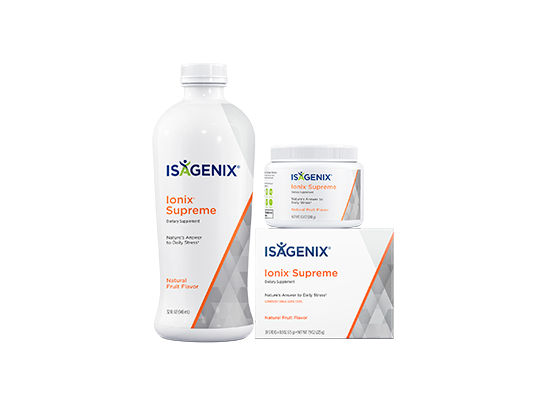 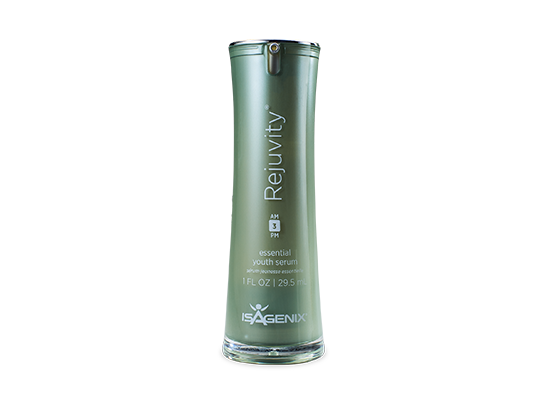 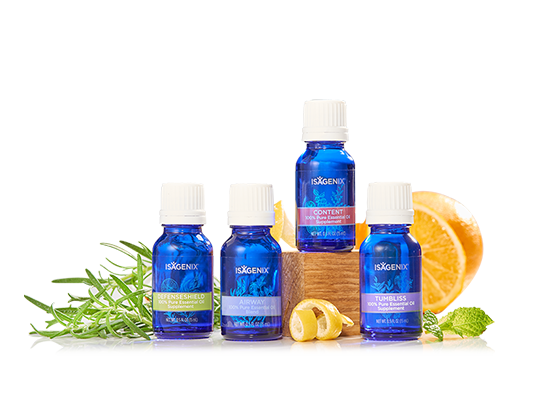 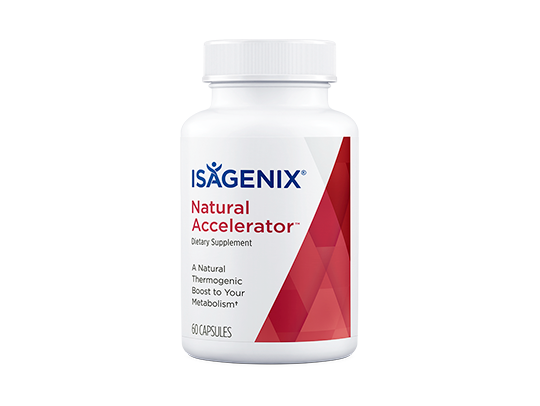 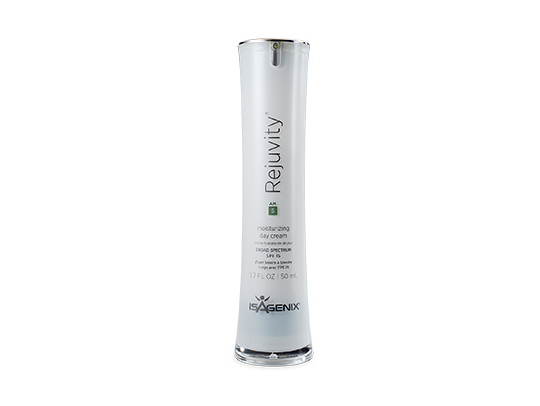 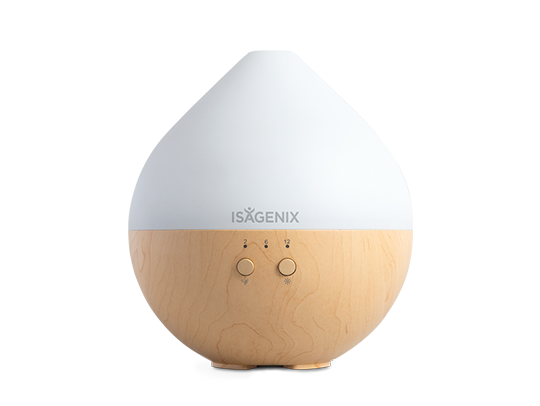 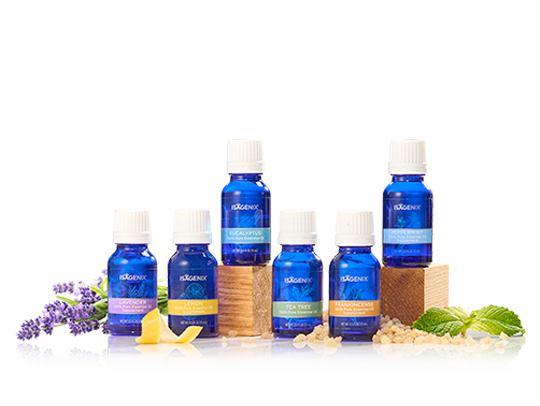 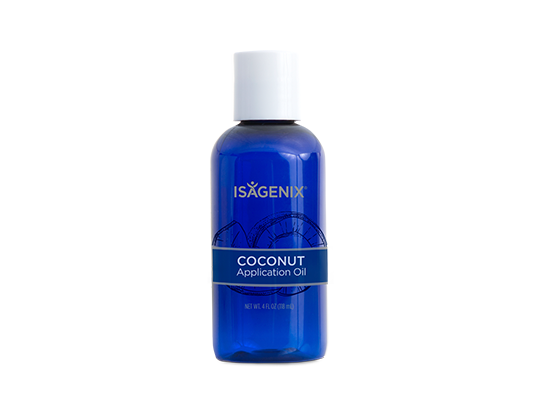 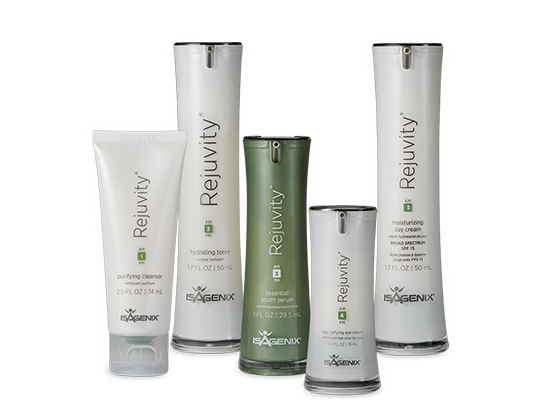 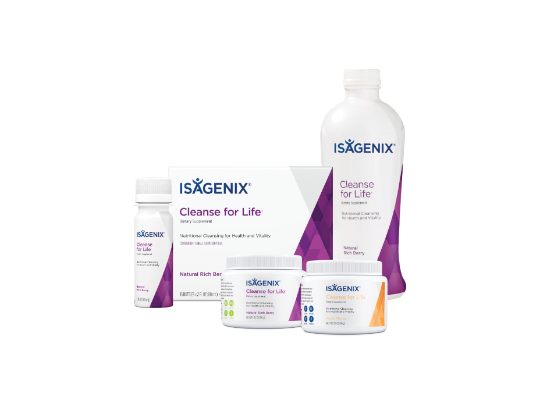 This safe and effective system helps boost your weight -loss efforts by gently cleansing and nourishing your body. 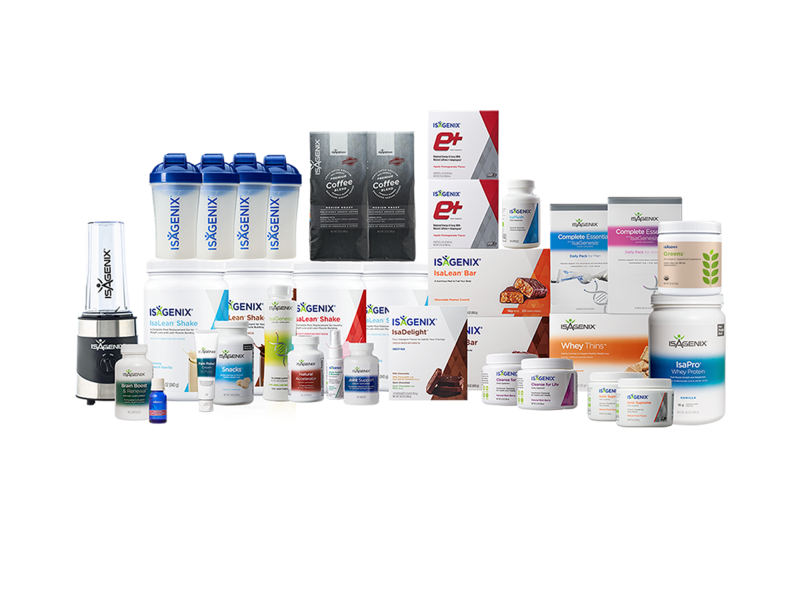 You’ve made the commitment to begin a healthy lifestyle and this plentiful pak has everything you need to get a jump-start on your results. 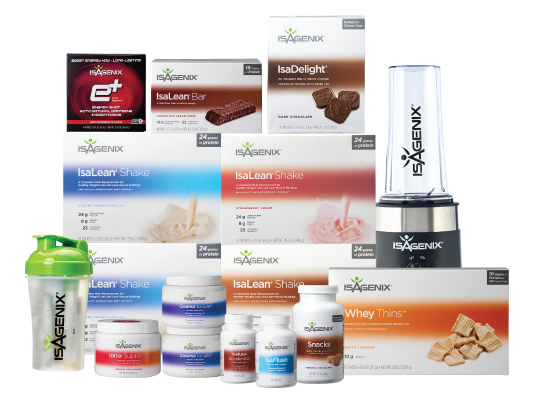 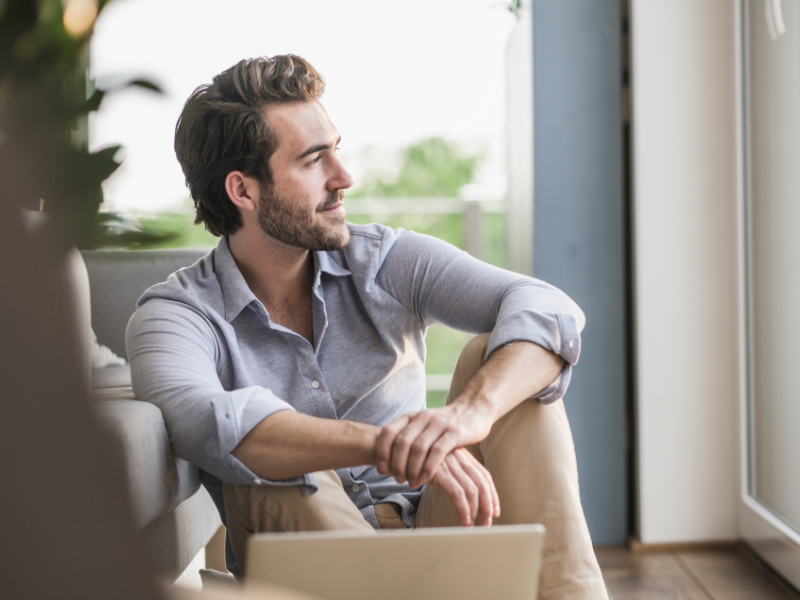 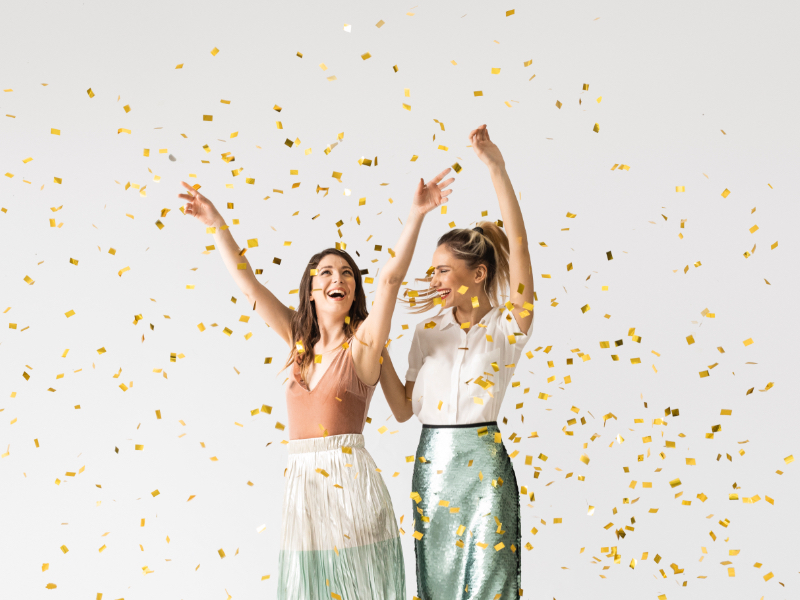 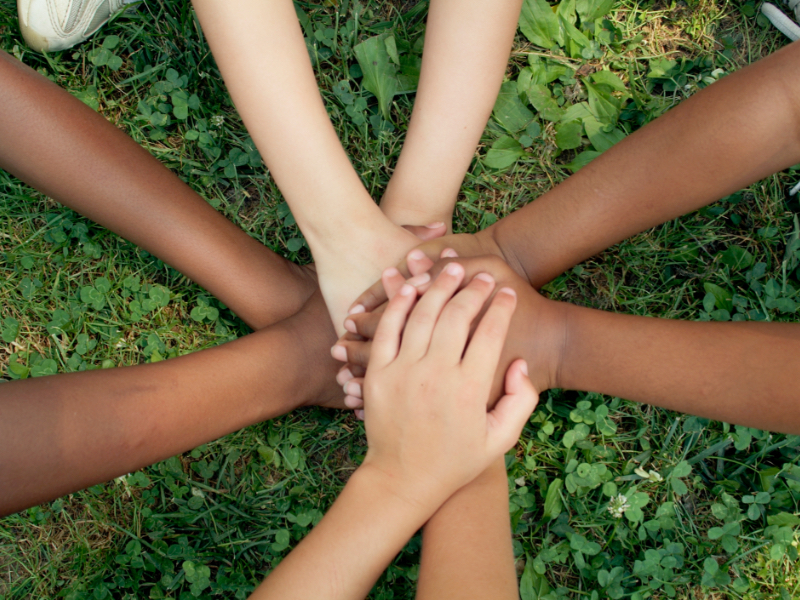 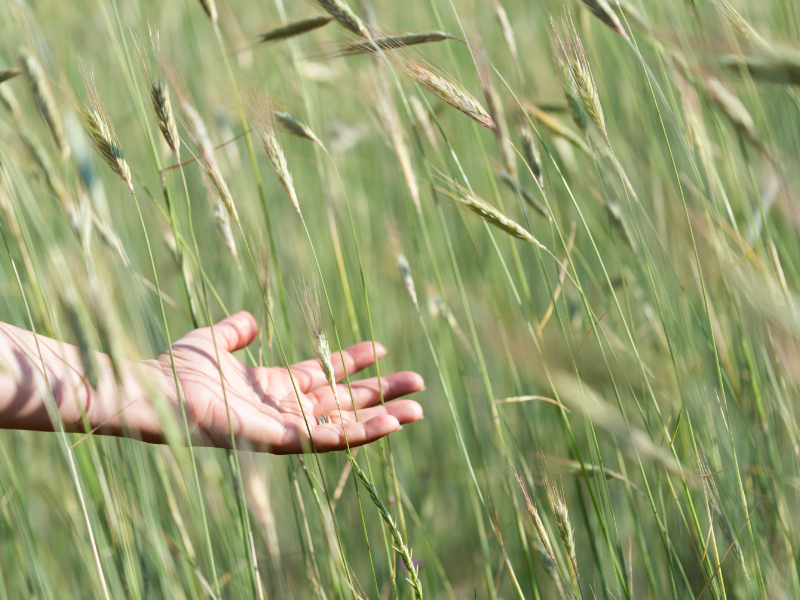 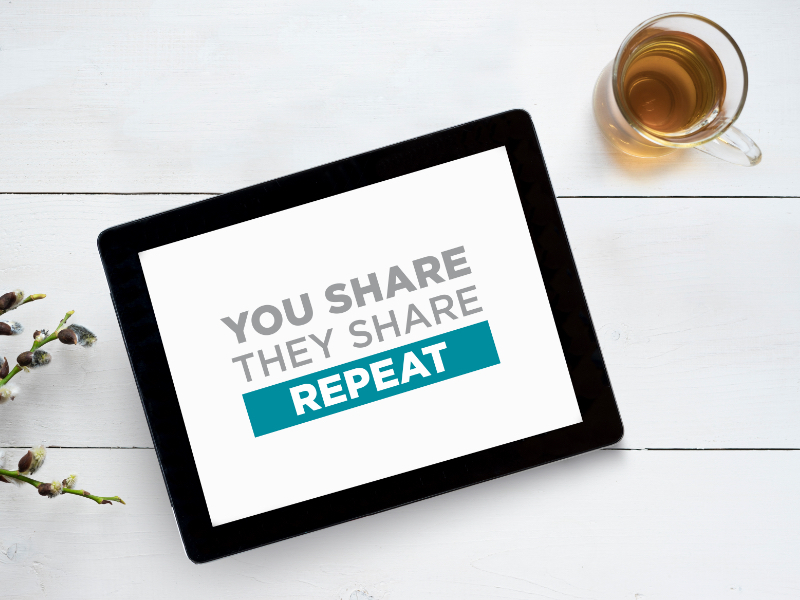 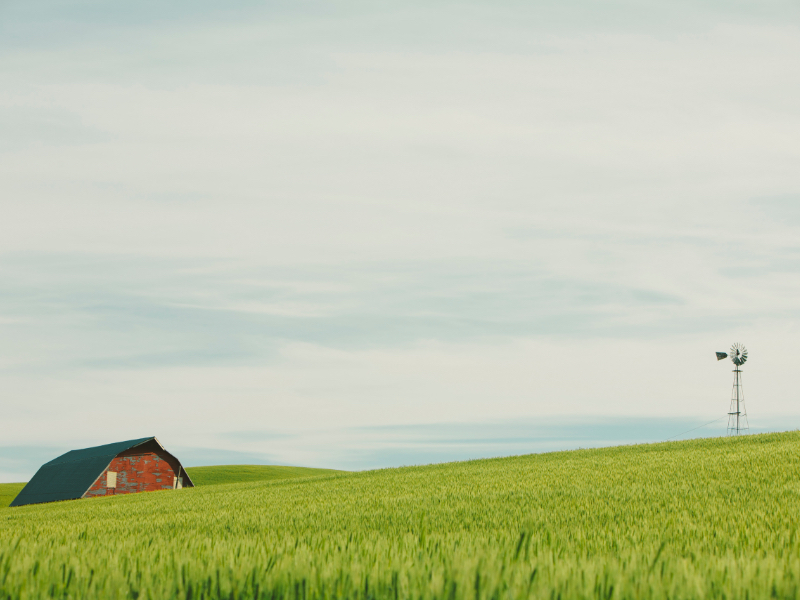 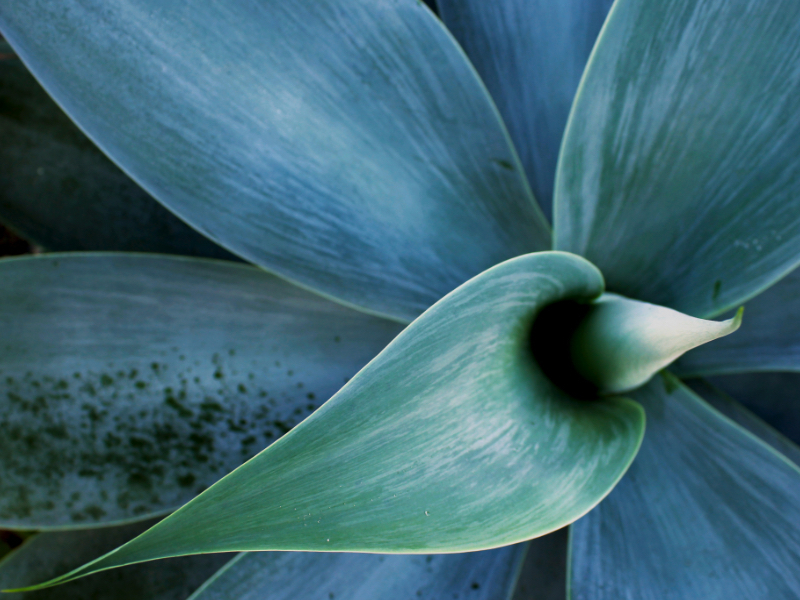 You’ll have enough products to get started and enough product to share with others.